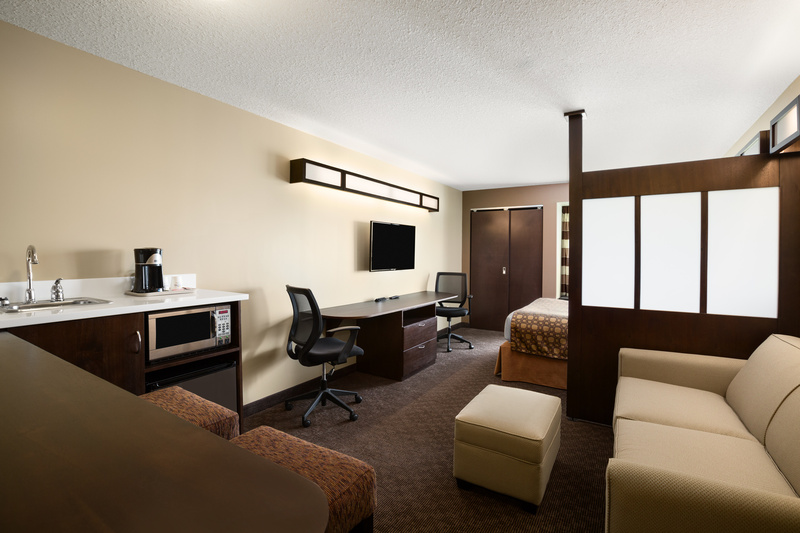 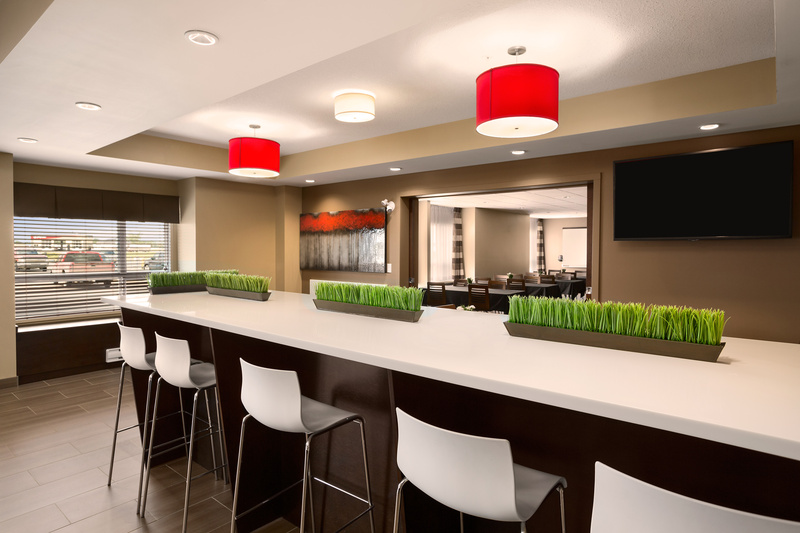 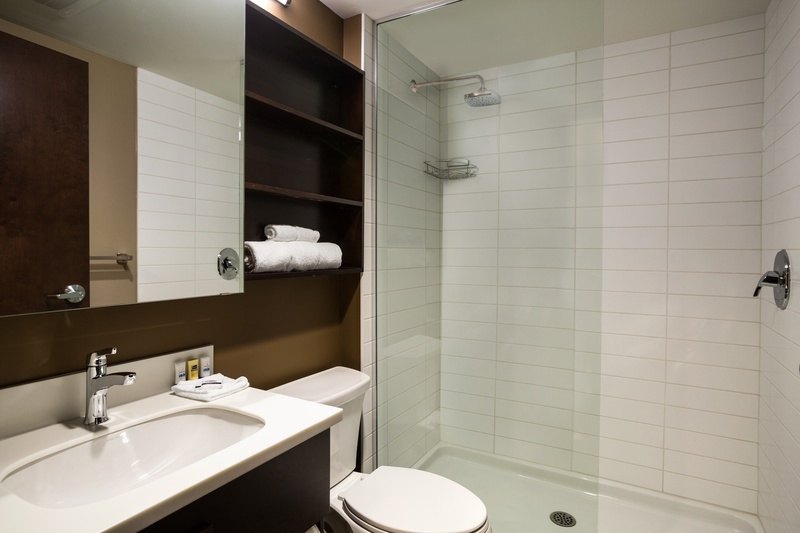 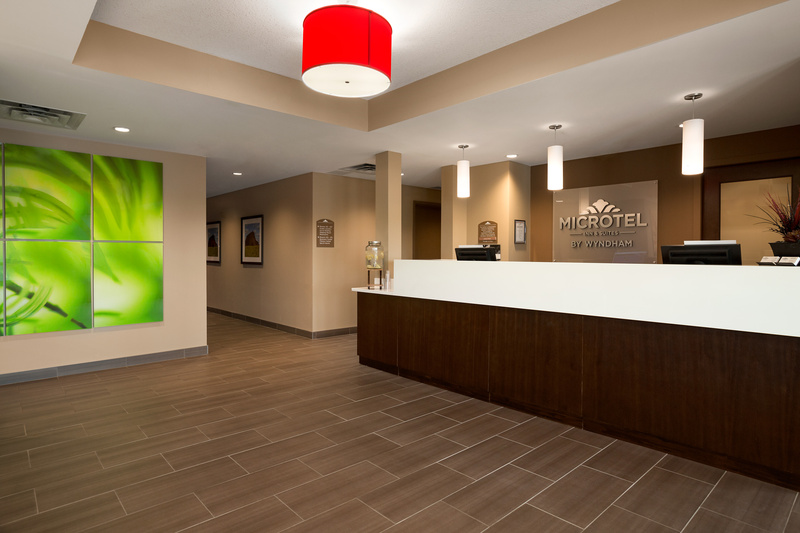 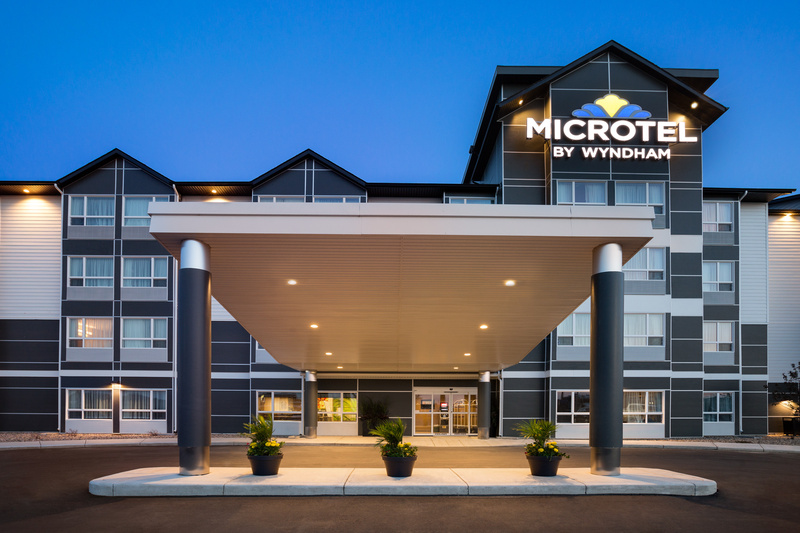 Leisure and business travelers are sure to enjoy their stay at the Microtel Inn & Suites by Wyndham in Weyburn with its contemporary design and best in class amenities. 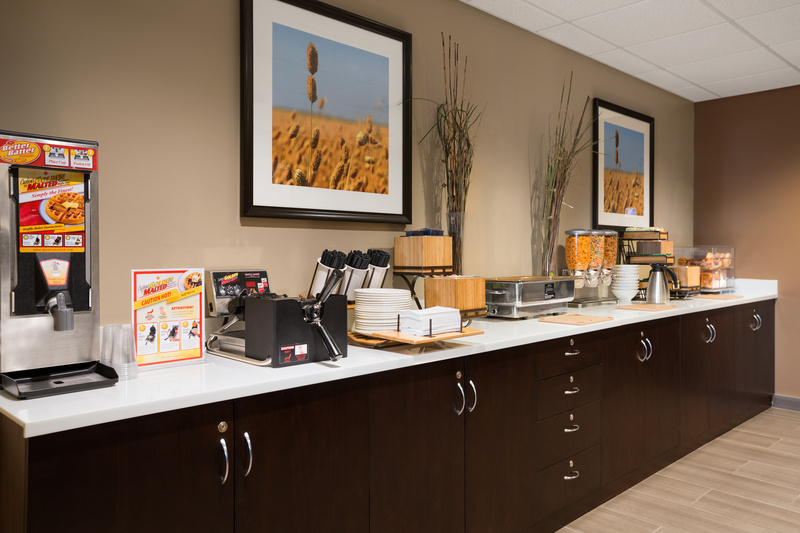 Begin your day with complimentary continental hot breakfast and then stay connected with free Wi-Fi Internet access throughout the hotel. 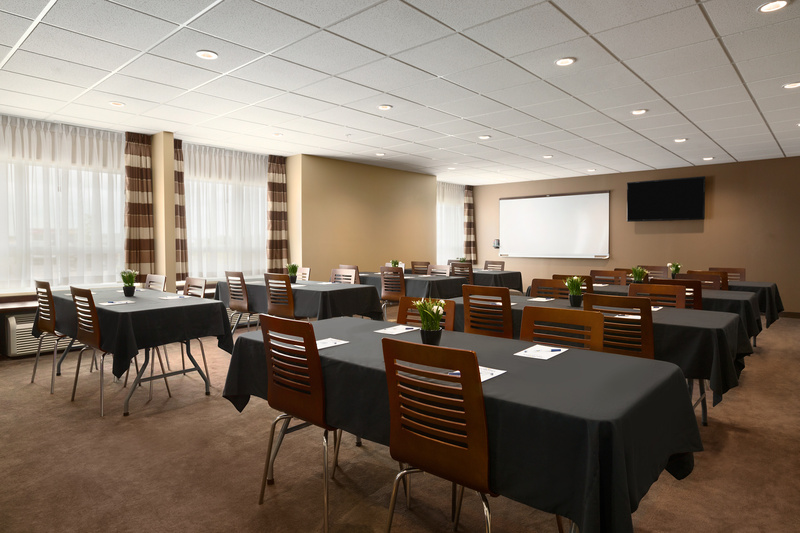 When business calls, stop by our business center to finish up your work or take advantage of our on-site meeting space. 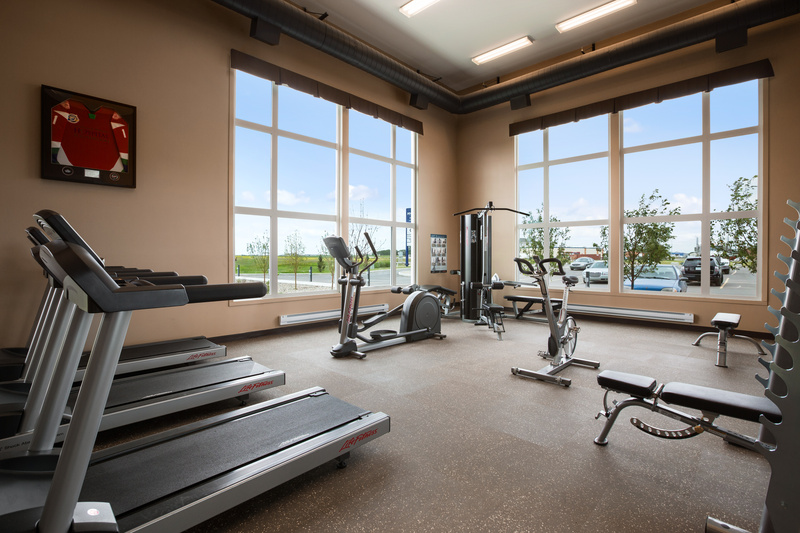 As soon as it’s time to unwind, enjoy a light dinner at no additional charge Monday through Thursday, relax in the hot tub or break a sweat in the 24-hour state-of-the-art fitness centre.